Carpeting provides insulation, sound absorption and acts as an environmental filter as it traps and holds walk-off, airborne soils, dust and allergens. Research by the EPA has determined: Indoor environments have two to five times more pollutants than outside environments, and further it states that, “Until such time as the carpet fibers are cleaned through professional methods, the potential for human exposure to health risks remain high”. Hot Water Extraction is the method most carpet manufacturers require to validate their warranties. 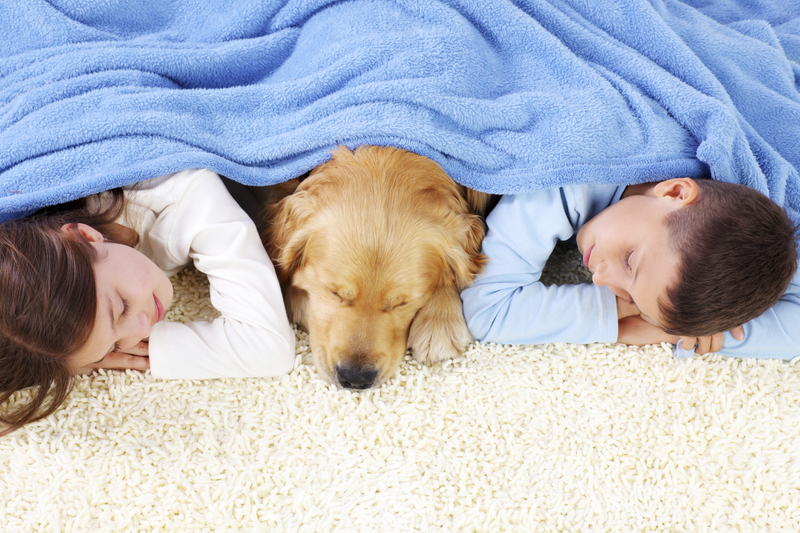 It also provides you with clean, fresh carpeting free of residues, safe for children, pets and environmentally friendly.